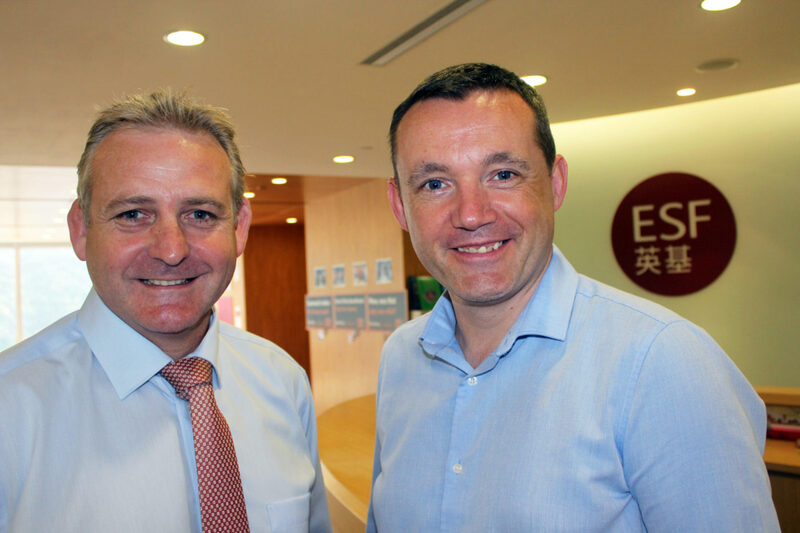 This month sees two new directors joining ESF’s Senior Management Team: Rob Shorthouse (right), Director of Communications and Adam Hughes (left), Director of Education. 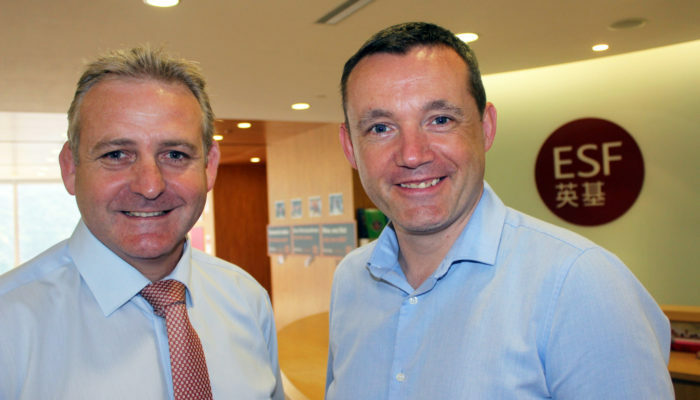 Both Adam and Rob are new to Hong Kong, bringing with them many years of experience in their chosen fields. Rob, from the UK, has worked on some of the most high profile campaigns in his home country – including the successful bid to bring the Commonwealth Games to Glasgow in 2014 and the recent Scottish independence referendum. He has also worked at a senior level in the justice, sport and transport sectors. Adam is an Australian native, but has lived and worked around the world – most notably Abu Dhabi. Adam served as the Director of Special Education Services at the Abu Dhabi Education council and was an Education Consultant for the British Department for International Development in Pakistan. Both Rob and Adam have been out and about touring the schools – say Hi when you see them next time!